If you want to sell your product or service, you need to think hard about submitting this very product or service to your target audience. 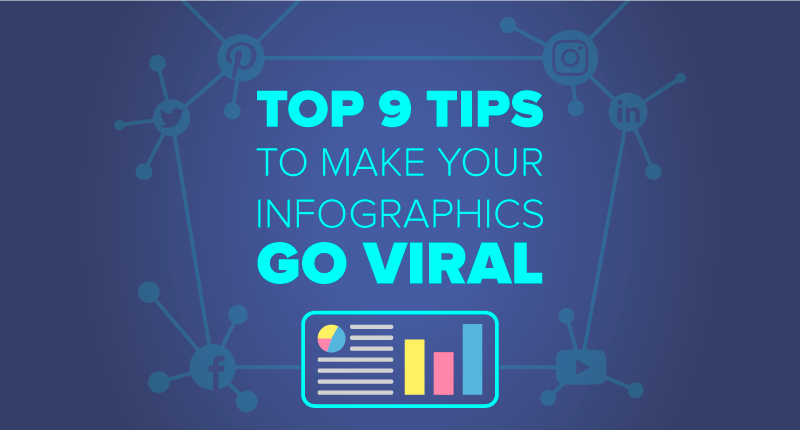 We will not enumerate all possible options, but we will only say one thing - statistics show that infographics are the most accessible and easily receptive way to bring information to the consumer. More and more interaction, conversion and attention drive from visual media. In today's situation, posts with appealing visuals are more likely to be engaged with - regardless of the platform. 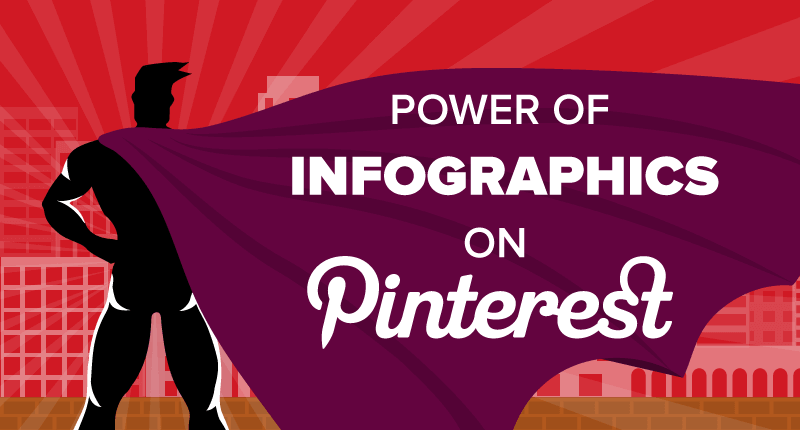 If you are reading this, you know just how much people also love infographics. 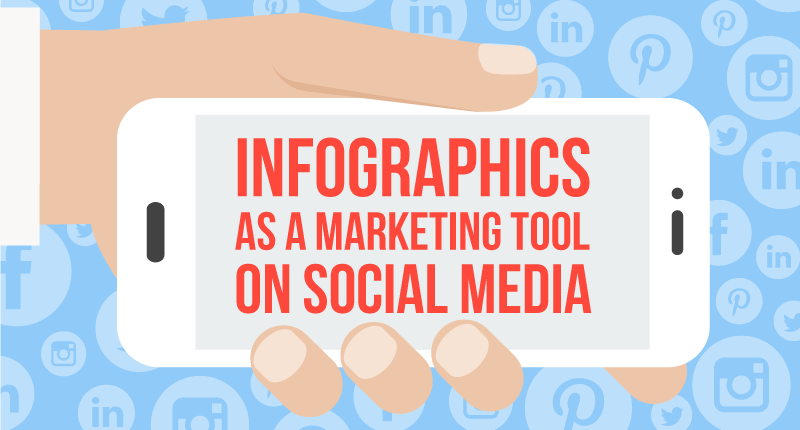 Research after research indicates that adopting infographics in social media marketing strategy is the highly effective way to increase social media shares. Social media marketing is a powerful tool for making your message reach your target audience all around the world. Marketing strategies should be very well planned and content should be well designed, in order to stand out from the crowd. 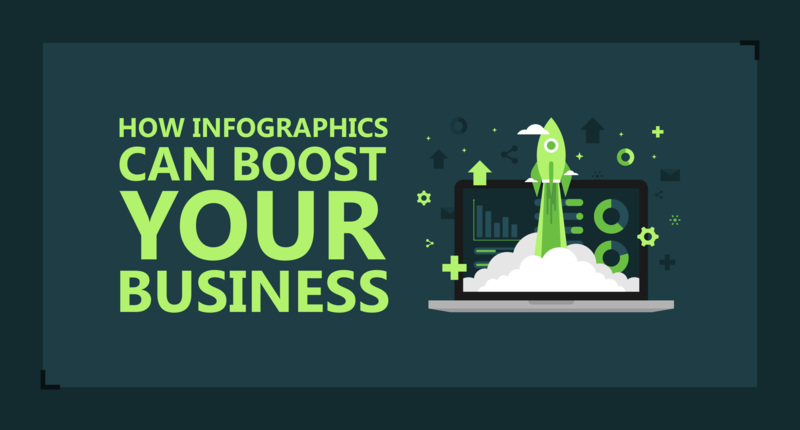 One of the strategies used by businesses is the use of infographics. SEO (search engine optimization) is a sort of Internet marketing strategy (or strategies) aimed at online visibility increase. 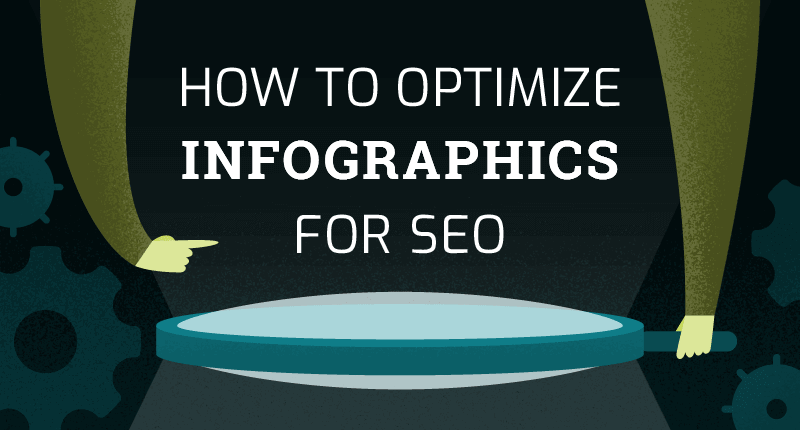 Optimizing SEO for an infographic requires a slightly different approach than the one you would apply to usual webpage or website. 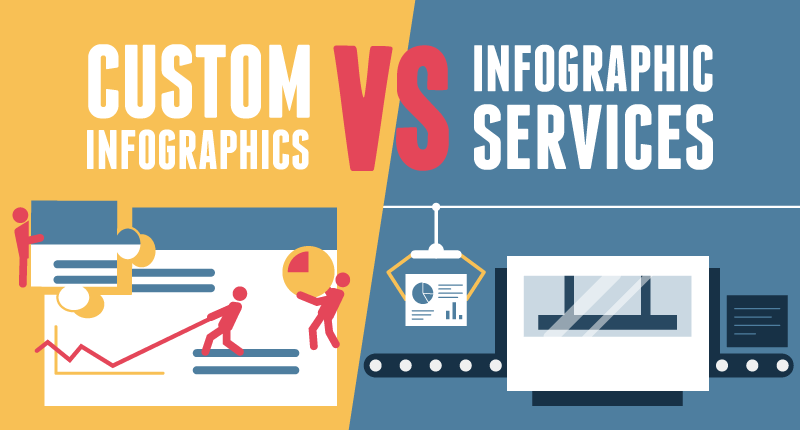 There are two main ways that can get you well-designed infographics. The first one is an infographic online service (DIY platform), in case you are looking for a template solution. The second one - infographic agency if you need a custom infographic. But which one to choose and which one would better suit you?